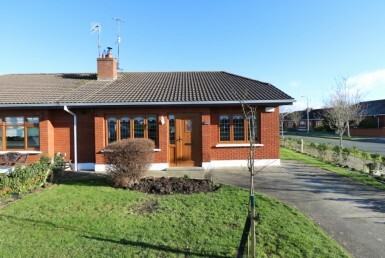 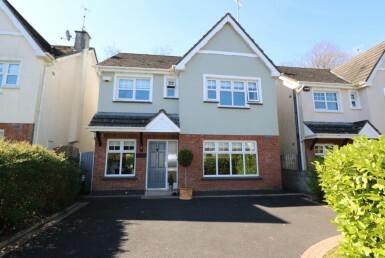 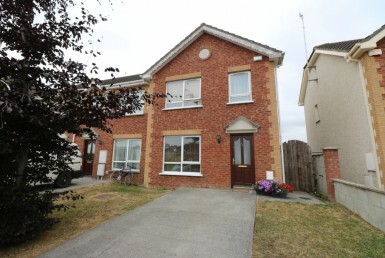 This superbly appointed 5 bedroom detached residence is an ideal family home situated in Stameen, Drogheda, Co. Louth. 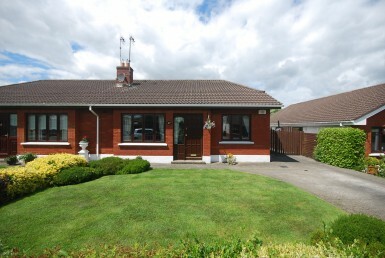 The well planned and spacious interiors extend to c. 132 sq.m. 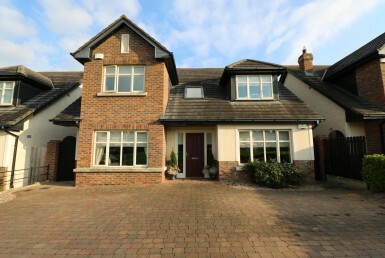 (c.1,421 sq.ft).The living room and kitchen/dining areas are of generous proportions and good dimensions. 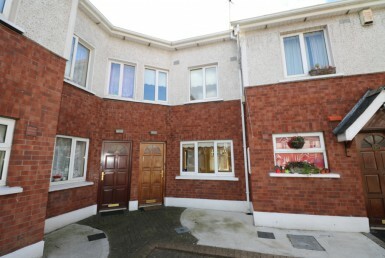 There are 4 double bedrooms & 1 single bedroom. 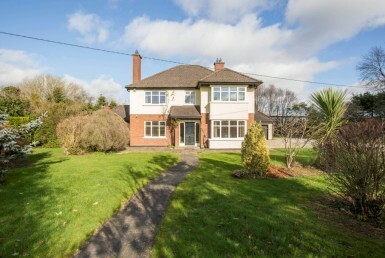 30 Stameen Lawns is presented in good condition throughout and boasts a large landscaped rear garden with private aspect. 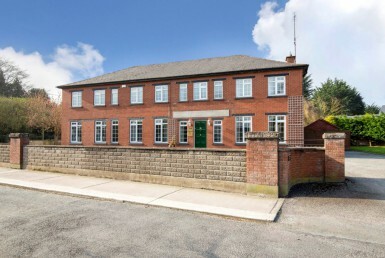 The property is conveniently located just off the Dublin Road and is within 10 minutes drive of the M1 Motorway junction giving easy access to the M1 Dublin – Belfast Corridor while also benefiting from daily bus service to and from Drogheda & Dublin City Centre. Viewing Is Highly Advised.